The South African pricing for the AMD Radeon RX 480 has been revealed. According to an industry source, the Radeon RX 480 will be priced at R6,000 in South Africa. This price applies to the version of the RX 480 that features 8GB of GDDR5 VRAM, and will vary depending on retailer. The Radeon RX 480 4GB is priced at $200 internationally, with the 8GB version expected to retail for over $250. Many hardware companies such as Sapphire, Asus,Gigabyte, and MSI will release different versions the AMD Radeon RX 480, and prices may vary between these products, depending on custom cooling options and overclocking. Unlike Nvidia’s GeForce GTX 1080 and GTX 1070 graphics cards, the Radeon RX 480 does not feature an independent reference version and will only be available as manufacturer-specific product. 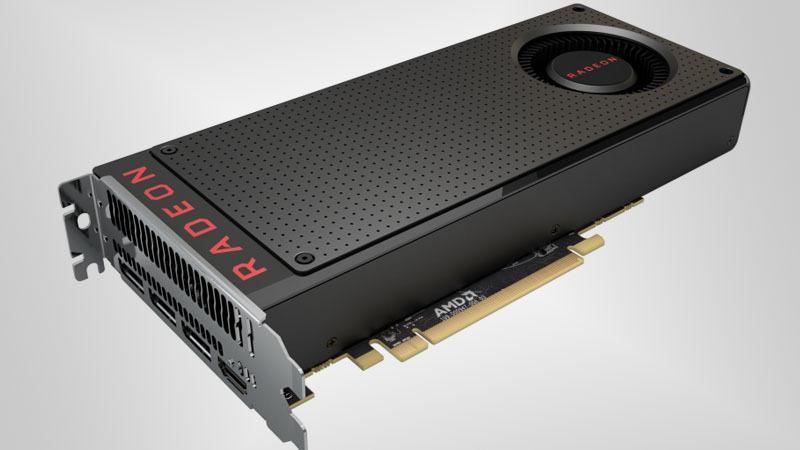 AMD’s Radeon RX 480 is aimed at PC gamers seeking an affordable VR-Ready graphics card, reportedly offering performance greater than that of the Nvidia GeForce GTX 980. Check out the full specifications of the Radeon RX 480 here. The AMD Radeon RX 480 will be available in South Africa from 29 June 2016. Will you be purchasing an AMD Radeon RX 480? Let us know in the comments and forum.